In recent years, Agritourism has surged in popularity as farmers try to seek other avenues of increasing profits. Agritourism combines agriculture and tourism. These operations range from small seasonal ones to large-scale yearly attractions. Some examples are pumpkin picking patches, corn mazes, U-pick farms, petting and feeding zoos, Cut-Your-Own Christmas tree farms, agricultural museums, dude ranches, and more. While these enterprises are lucrative for many farmers, they pose a safety risk to visitors and a liability to farmers. A farm can be a dangerous place. When visitors without knowledge of safe agricultural practices visit, injuries can occur. These can animal bites, drowning, equipment and vehicular accidents. 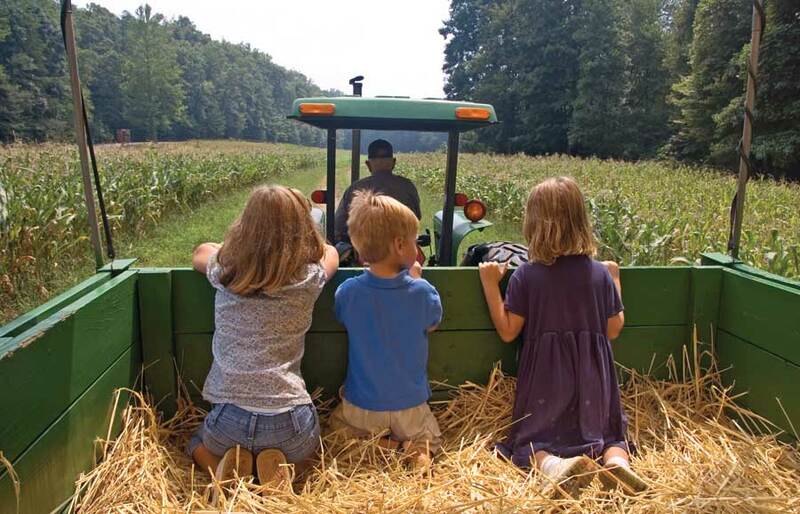 Additionally, many farming insurance policies do not cover agritourism activity. Last year in Mechanic Falls, Maine a driver of a hayride crashed killing a 17-year-old girl and injuring 20 others. A Jeep, which was pulling a trailer with passengers, went out of control, hit a tree and overturned. The farm, Harvest Hill, filed bankruptcy, citing personal injury claims as a liability. Then, the district attorney charged the farm with manslaughter and brought misdemeanor charges against the driver and a mechanic. Unfortunately, accidents like the one in Mechanic Falls are becoming more commonplace. Injuries aren’t 100% preventable, but there are measures a farm owner can employ to lower risks. Explain to visitors they are visiting a working farm and certain hazards exist such as uneven ground, insects, farm animals, etc. If you were injured by agritourism or need additional information, please contact us today. FIRC is dedicated to providing completely confidential help and resources to injured farmers. We help you exercise your rights, so you can claim the money and other benefits you may be entitled to receive.